PRP Facial – Fine wrinkles around the eye area, nasolabial grooves, wrinkles on the lips, acne marks, wrinkles on the forehead, wrinkles on the neck, bags under the eyes as well as loose and saggy skin are all conditions that can commonly be treated with PRP therapy. During PRP treatment platelets (contained in blood) are used to activate and rejuvenate cells in the body. Platelets play an important role in stopping bleeding as well as repairing damaged blood vessels and cells in the body. The growth factors in platelets, when released during treatment induce the production of collagen and generation of new capillaries to increase skin rejuvenation. The injected areas experience an increase of growth factors from the platelets and white blood cells which promote the production of collagen and hyaluronic acid which in turn improves symptoms such as wrinkles and irregularities from acne scarring. PRP Therapy provides great benefit for loose skin under the eyes and offers the advantage of longer duration and lasting results compared to other therapies. PRP Therapy has the added benefit of being minimally invasive with no need for skin incisions and virtually no downtime (swelling only occurs for two to three hours after treatment) making PRP Therapy an incredibly safe treatment. PRP Therapy is the latest in anti-aging technology and is effective in reversing all common signs of aging in all areas such as; face, neck, hands and other body parts. 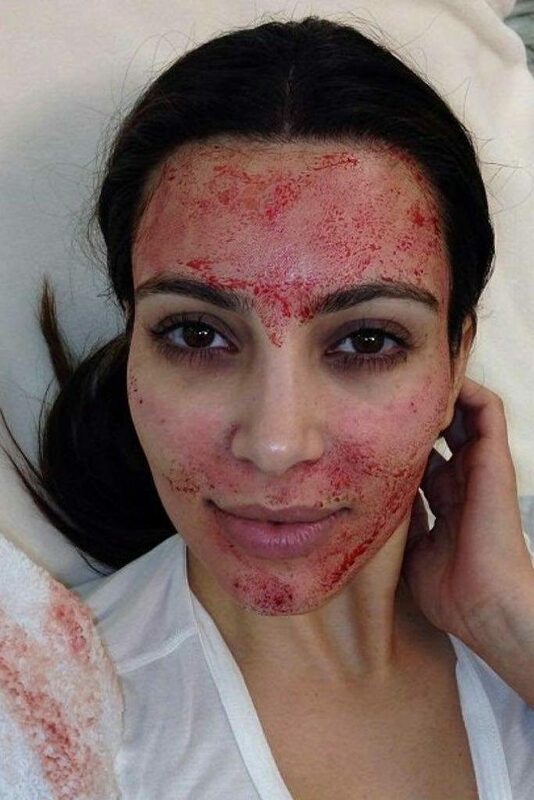 PRP Facial is a unique and natural treatment using the patient’s own blood making it a hypoallergenic treatment, book your appointment TODAY! !